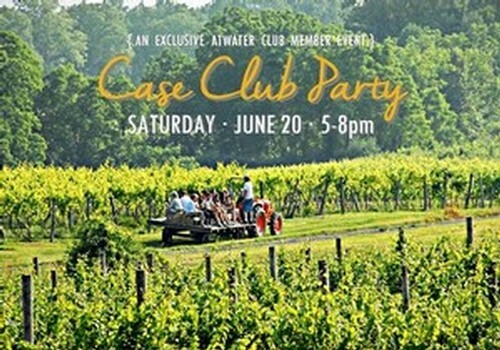 Tickets are now available for our party on the lawn. Old-time fun music by The Wiyos winner of the Independent Music Awards "Best Concept Album - Twist". Learn more here. 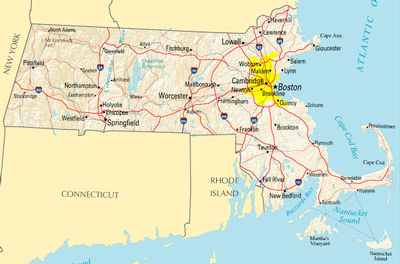 We are excited to add our neighbors on the sea, Massachusetts to our list of available shipping states. Bill HB294 went into effect January 1, 2015, thanks in part to the efforts of former quarterback NE Patriots - Drew Bledsoe. In March 2013, former New England Patriots quarterback Drew Bledsoe blitzed Boston in support of wine direct shipping. The former NFL star is now proprietor of Doubleback Winery in Washington state. Bledsoe tried to encourage support from others by using the Twitter hashtag #freethegrapes. We will begin shipping via FedEx ground to consumers in MA as of 3/13/15. To celebrate this new license, we offer you this coupon code good through the month of April 2015 to save on your shipping costs: MA2015 flat rate $15 for 2-12 bottles. Enjoy! Thank you to Free The Grapes for continued efforts to get wine shipping across state lines.